This program’s name will probably remind you of the Egyptian god of life, death and fertility, Osiris. In fact this application has something to do with all these matters, as it’s a medical tool to view scanned sections of the body. 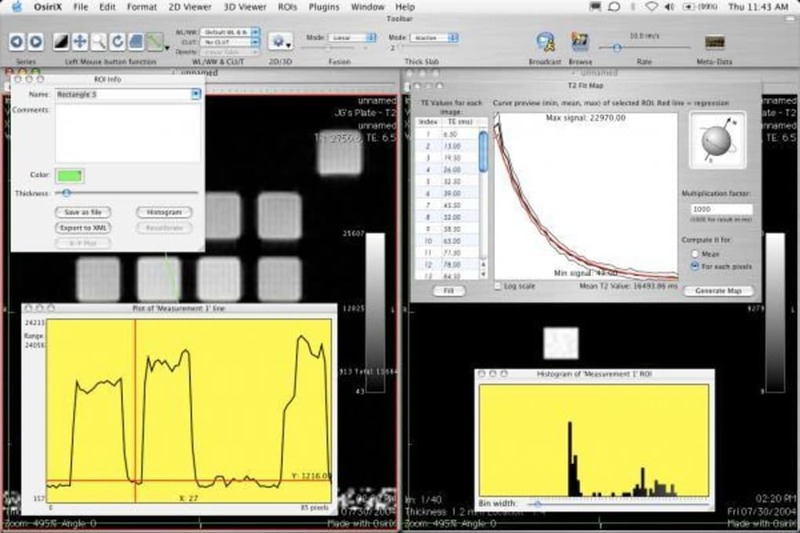 It is meant for professional users and while I doubt you have an x-ray machine or an electro-magnetic scanner in your bedroom, you might learn something by looking at the demos available. 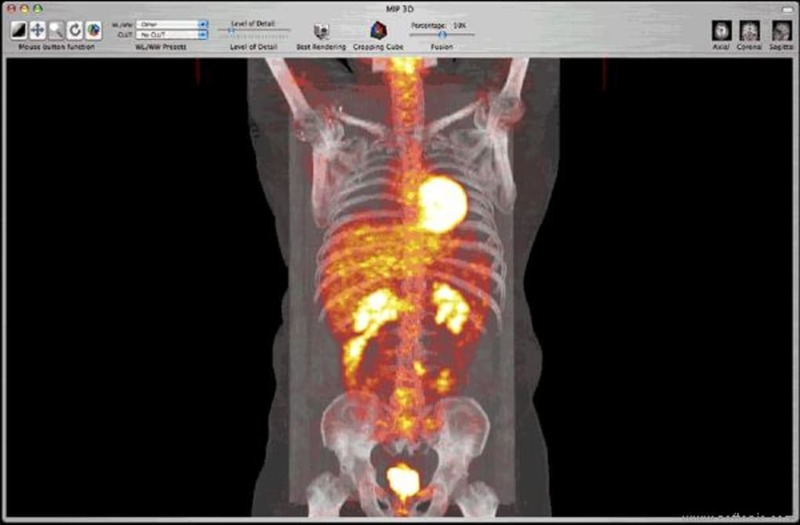 You actually have two very big samples to download, with lots of DICOM images (the standard for radiological and non-radiological medical images). What does it have this kind of image file more than a JPEG? Well, a lot. You can see the picture in 3D, zoom in, discovering details, basically you can navigate within the picture, even turning it upside down if you wish. This gives you a perfect idea of the shape of human organs and could be useful for any science student or generally curious person. OsiriX is used by doctors and while they may find it fairly easy to use, non-professional users might find it intimidating and difficult understand at first. 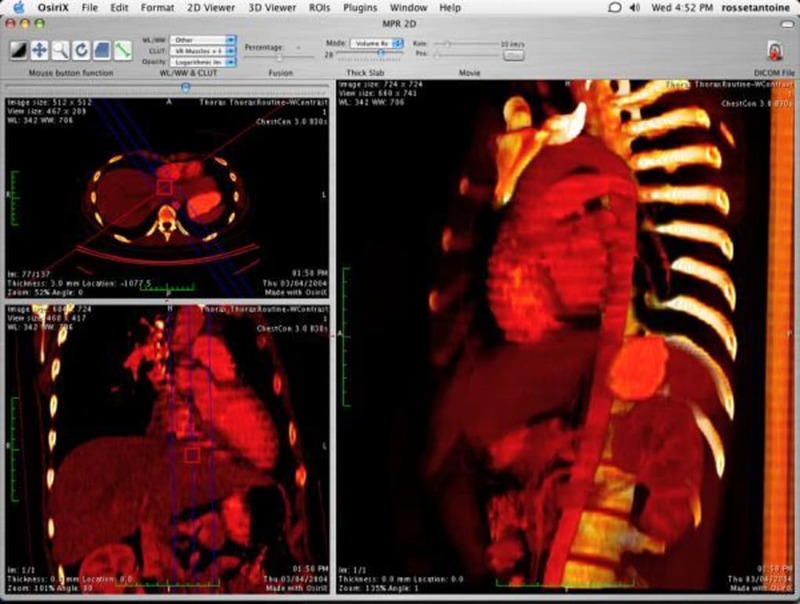 You might find it useful to quickly read the relative wiki to find more DICOM images to download and understand how to use the 4D functionality (a 3D image with a temporal event in it, like the heart beating). It’s not easy to view what you would like, unless you find an online source of DICOM images or you have your own magnetic resonance imaging machine. 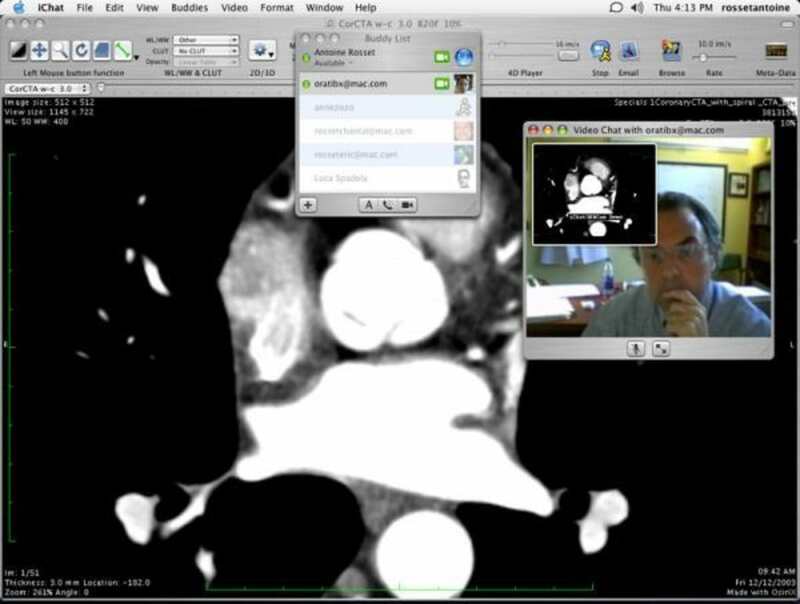 The human body is fascinating and OsiriX allows you to analyze it with 4D images that you can zoom in on and explore. 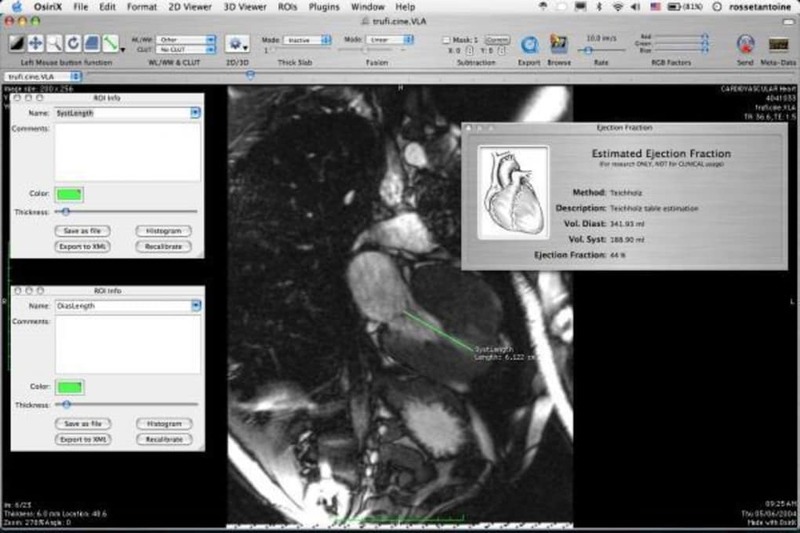 It might be difficult though to find DICOM images which you are interested in. So far not much. So far no good, am using 10.6.8 says it is compatible with that, but cannot get it to work.